At some point, every team needs to bring on new members. Having a solid onboarding process in place ensures that new hires are getting the information they need to become a part of the team. 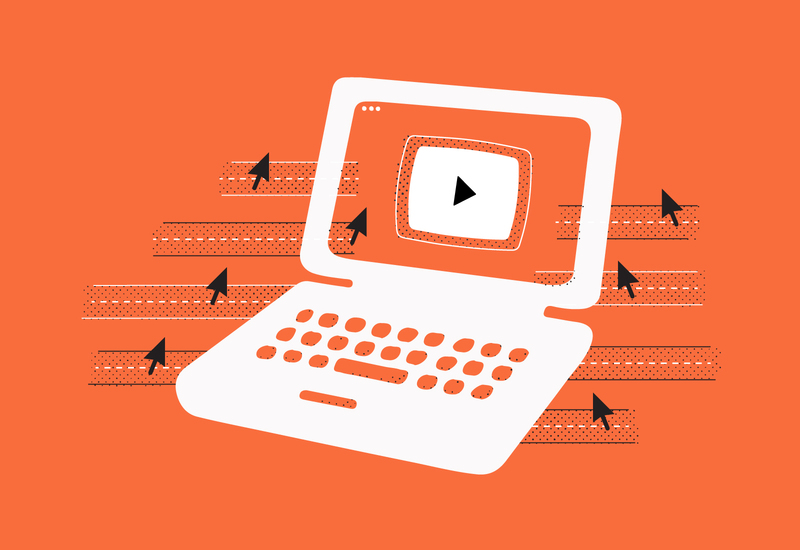 While face-to-face conversations and a bit of paperwork will undoubtedly come into play, videos are the perfect tool for tailoring educational content and conveying a bit of company culture along the way. Well-crafted onboarding videos can do more than just teach new teammates — they can inspire employees and foster welcoming company cultures. Imagine you’ve just purchased an awesome new car. You call up your friend to tell them all about it. What’s the first thing you say? That it’s got leather seats or great speakers? They’re going to have no idea what you’re talking about. You could’ve just bought a tricked-out new bike for all they know. No, the first thing you say is: I got a new car! 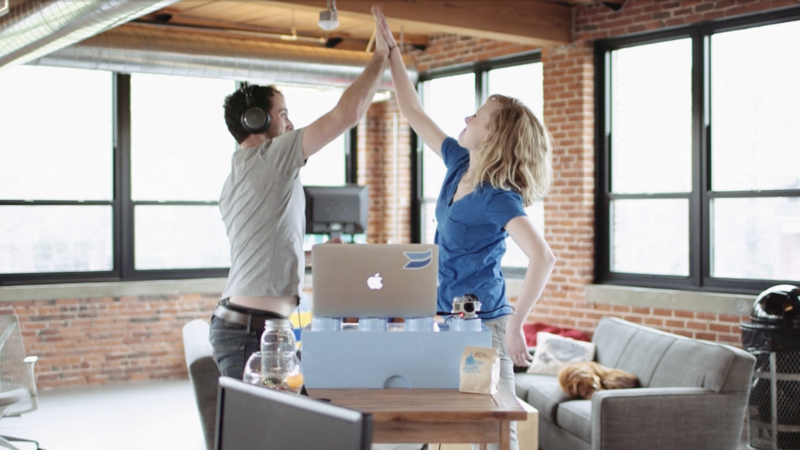 Your onboarding videos should be no different. You don’t want to introduce your new marketing manager to the low-level functions of your API (just yet). Start by introducing the high-level concepts of the company before diving into more specific videos for each team. Create a schedule for your onboarding process. Some of your videos will be “must-sees” on the first day. These are ones that are applicable to every team and discuss overarching concepts. Some of your more specific videos can be labeled as “watch later.” These are the videos that may only be relevant to certain departments and detail problems that that team is interested in solving. If your “must-see” videos are exciting, then new hires will leave their first day of work interested enough to go home and view the “watch later” videos. The best part about creating a video is having the chance to really demonstrate what makes your company unique. Anyone can make a video that lists values or details processes, but this is your chance to show, rather than tell, the dynamics of your company. But your creative team (or video team) shouldn’t be responsible for creating all these videos. The best videos showcase different teammates and incorporate their personalities and styles into the video creation process. This feeds into a loop of videos. The new hires onboarding today will be the people who make the videos of tomorrow. 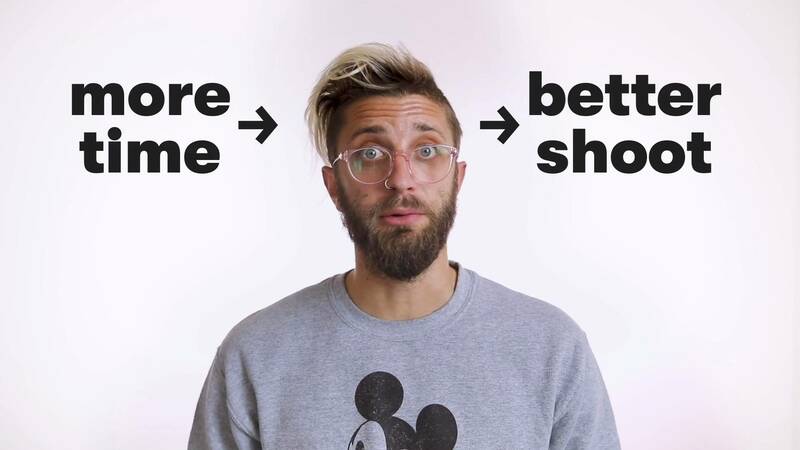 Your videos should make them want to get involved with helping the company grow and teaching new teammates. Coast & Country Housing is a real estate company, but that’s not all that they do. 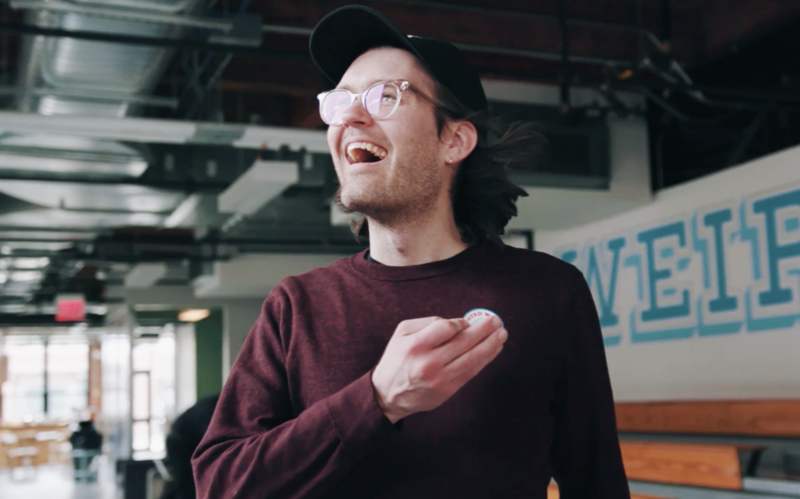 Their Welcome Video showcases the individualities of their employees — whether it’s a love of baking, a passion for singing, or a penchant for golf. New team members can see how much Coast & Country values individual passions, rather than just hear about how individuality matters at their workplace. 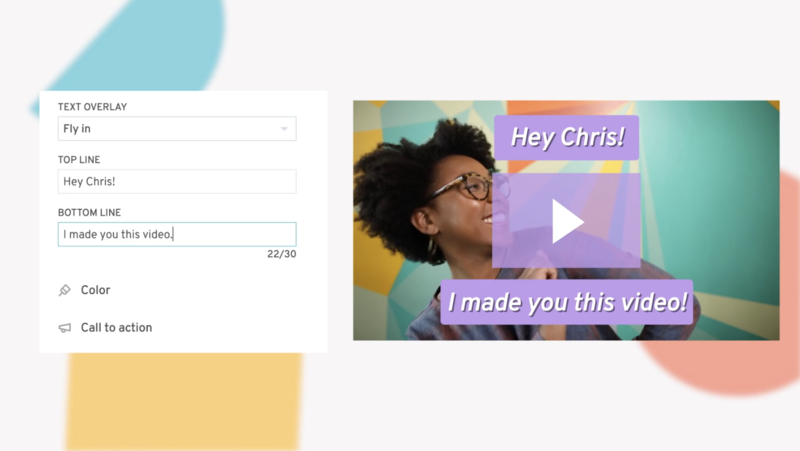 Adding a bit of personality to your onboarding videos can also increase viewer engagement. BambooHR relies on its employees to double as actors and actresses, but they know that not everyone likes being on camera. So they send out this video to everyone that is scheduled for a shoot. The new actors enjoy the combination of humor and instruction, and the video helps them get a sense of what it’ll be like to step in front of the camera. Everyone in your company is unique, and all their differences make for a better office culture. The more excited your new hires are about showing their individual personalities, the more interesting and diverse your videos will be. ## Inspire new hires to succeed Onboarding is not just a time for teaching, it’s also the time to inspire your new hires. Instill them with pride for their new company and show them all the possibilities for growth within your organization, while establishing emotional connections and positive associations. Video is a powerful way to show the human side of your business in a way that scales infinitely. It plays into the fact that our brain is hardwired to respond to faces, and we’re influenced by emotions that we see in videos. When current team members talk about how they’ve grown and what inspires them, your newest teammates have examples to follow. Starbucks inspires growth in new team members with an onboarding video featuring short clips of “partners” (Starbucks’ name for employees) discussing their trajectory and experience at Starbucks. 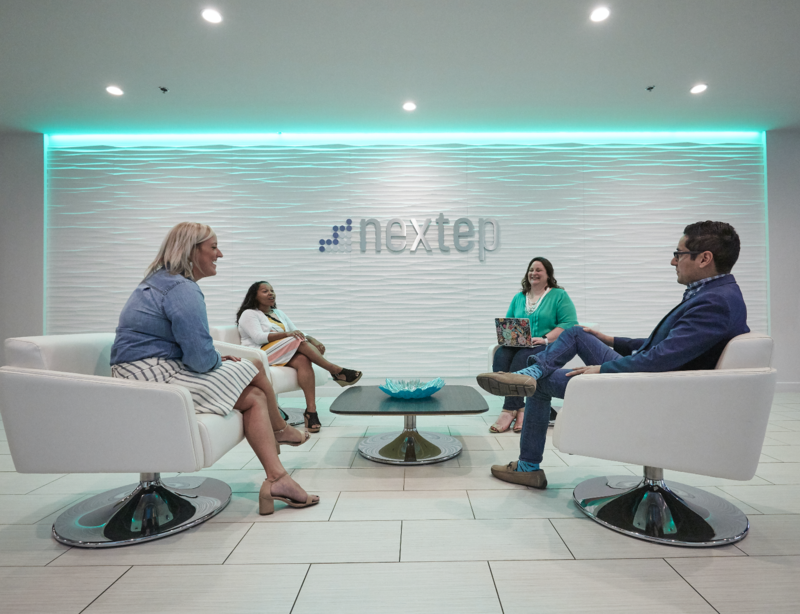 It demonstrates to new team members that there’s plenty of room to grow and many opportunities to make a real difference within the company, whether you’re a barista at a local store or an intern working at corporate HQ. The City of Edmonton Waste Management Services wanted to show new employees the importance of their work. In an industry like waste management, highlighting the value of the work done, but also the satisfaction employees derive from it helps to foster a positive outlook for new teammates. By showcasing real employees talking about what motivates them, they inspire new employees to feel great about what they do. Your new hires aren’t just coming to your company for a job — they want a place where they can feel like they’re making a difference and have room to succeed. Your videos can show them that the possibilities are endless. Onboarding may only last the first few weeks of a new team member’s career, but the learning shouldn’t stop there. As they become an integral part of the team, you should make sure they continue to grow and improve. Integrate videos into your training sessions and feedback process as a method of teaching that keeps team members inspired for the future. Learn how they onboarded 170 members of their service team with video.